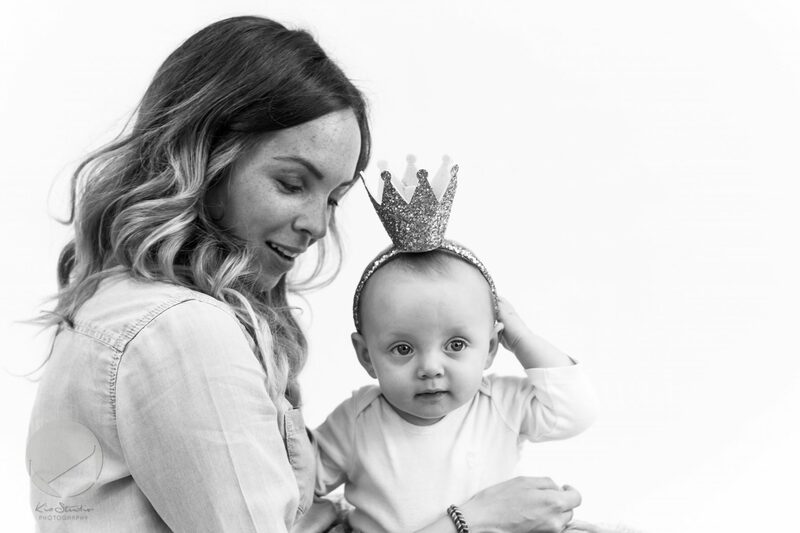 The trend towards motherhood and all matters maternal has been in full swing in recent years, yet despite the raised voices, the motherhood apparel and the social media movements real change has been harder to identify. ‘It’s time to stop talking and time to kick start some action’, says Liverpool mother of one, Alishia Thomas. With years of career experience and skills, Alishia Thomas believed she had plenty to offer potential employers when she decided to return to work after having her daughter. But after a year of rejections and endless negative replies, the 34-year-old marketing and brand manager reached a frustrating conclusion. “I’d had a full-time permanent job when I went on maternity leave, but then after returning to work four days a week, making up hours in the evenings and weekends, I was let go by my employer as my role didn’t fit the needs of the business anymore,” she explains. “When I looked for a new position, I felt like the fact that I’d chosen to have a baby meant I didn’t fit into the workplace anymore because I couldn’t commit to the hours that they were insisting on. Feeling under-valued and sidelined as a new mum desperately trying to get back into the workplace, Alishia, who lives in south Liverpool, decided to take matters into her own hands. 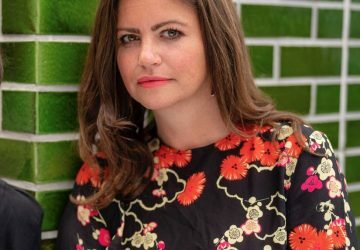 She set up freelance agency M0THER, using her own large portfolio of connections to link clients with other mums freelancing in the digital, marketing and creative world. For Alishia, taking control of her own work life is nothing new. She started her first business, gifting service Oh Me Oh Mama, three years ago when she was on maternity leave after having her daughter Noa. “That was really in response to my own experience because I realised when you’ve just had a baby the focus is all on them so you can feel invisible as a mum,” she says. “I wanted to do something which put the emphasis back on the mum again so I created a gift curating site primarily for expecting, new and breastfeeding mums. 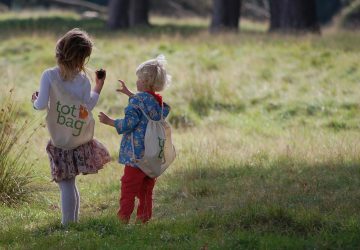 Since launching Oh Me Oh Mama back in 2015, the site has been a huge success, gaining more than 13,000 followers on Instagram and having celebrity mums such as Alex Gerrard, Sam Faiers and Rochelle Humes receive Oh Me Oh Mama gifts. But with her little girl growing up Alishia, who has a degree in creative advertising and marketing, was keen to return to her career too – which is when she discovered just how tough that can be for a working mum. “I tried for at least a year and got nowhere, I came up against this real inequality in the workplace when it came to mothers because although I had the experience and the skills, I couldn’t be a bum on a seat for eight hours every day. “Every job I applied for wanted full-time working hours. One advert actually said ‘you are required to be at work from 8am to 6pm, this is a fast-paced, high-pressured role, if you can’t commit to the hours then you need not apply’ so that was me disqualified from the start. “I ended up taking a receptionist job near where I live because it was the only part-time job I could get but I was sick of not being able to do something I love just because I couldn’t work the hours that companies expected. “If you want to have your career back you spend so much time killing yourself trying to juggle the job and being a mum to make it all work. It’s a no-win situation because you can’t make everyone happy. “I wanted the satisfaction of having a career I loved which developed my skills rather than falling into a part time admin role. After a few tears and wondering where my career was going I realised that there must be so many other women who are going through the exact same thing. What happens to us? “I thought, why not create a community of freelance women specialising in the digital and marketing industries? There is often a flexibility in those jobs, they don’t always require set hours, which means you could work while the baby is in bed from midnight to 3am so long as the work is done to the client’s brief and their deadline. 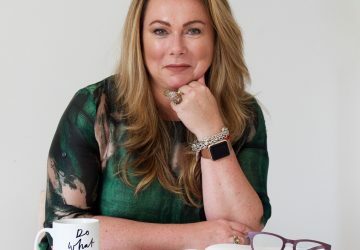 Alishia plans to launch M0THER this October, and she is already collaborating with global mums’ community app Peanut, and has signed up freelancers who have worked with national and worldwide brands. “I feel now is a time when women are taking control of their work situations,” adds Alishia. “I want to make mothers the life and soul of this agency and to encourage them to raise businesses and babies at the same time. “I chose the agency’s name because M0THER is all about mothering the growth of online businesses and also creating a nurturing environment where women can grow professionally and personally.